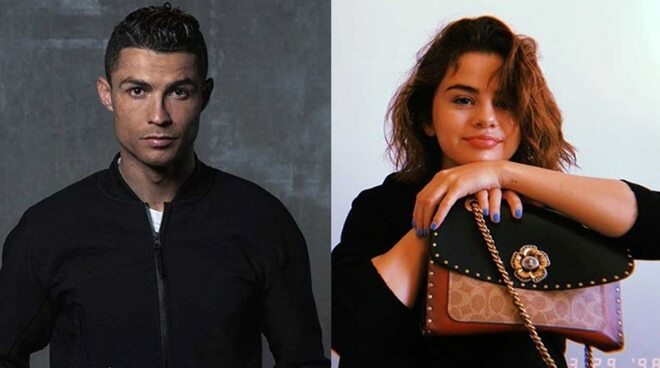 Cristiano Ronaldo just broke Selena Gomez’s record for having the most number of Instagram followers. Famous Portuguese footballer Cristiano Ronaldo was recently hailed as the new most followed person on the photo-sharing app Instagram. As of writing, the football player now has 144,309,204 followers versus Selena’s record of having 144,308,767 followers. The 33-year-old footballer plays for the Italian club called Juventus, and is also tagged as one of the greatest players of all time. Meanwhile, previous titleholder and popstar Selena Gomez’s latest Instagram post was last September 23 since she had a break from social media. The 26-year-old singer was reportedly undergoing treatment for her undisclosed health condition. Likewise, Selena recently revealed in the September issue of the international women’s magazine Elle that she actually does not have an Instagram app on her phone. “I haven’t been on the internet in months. I don’t have my password for Instagram. The reason why is, it’s not real to me… I know my voice is very prominent, but I’m not careless with it. I’m selective,” she explained in the Elle article.